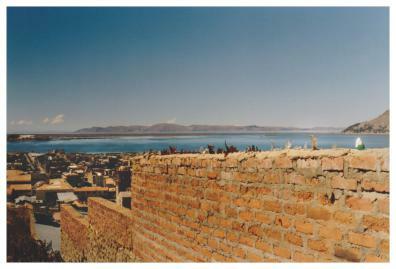 A collection of photographs taken in South America during a visit in 2012. 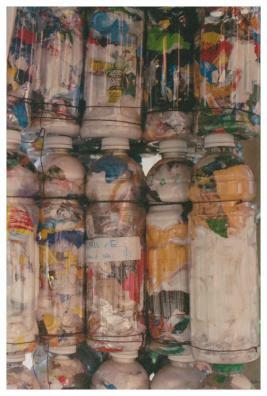 A very common sight of used glass bottles, broken and fixed with cement on top of walls around a property. 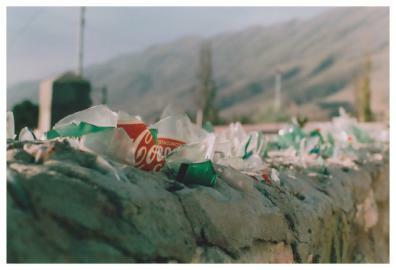 What I saw in the sun’s reflection on the broken Coca-Cola bottle spiking out of the wall wasn’t the spread of multi-national corporations, but a community’s ingenuity and sustainability. 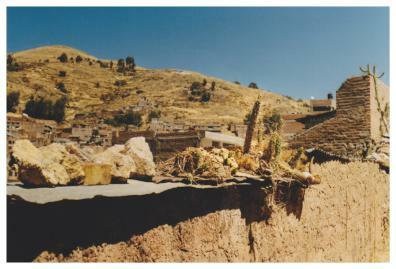 A house with cactus plants lined up along the top of walls to prevent intrusions. 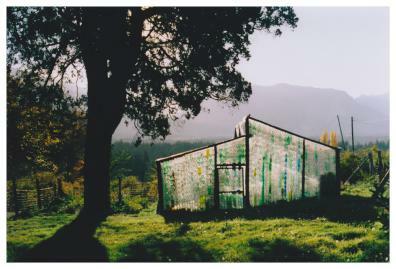 In El Bolson, a small town on the Andes of Argentina, with a green house made up of used soda bottles stacked up on each other to create the structure of the walls. 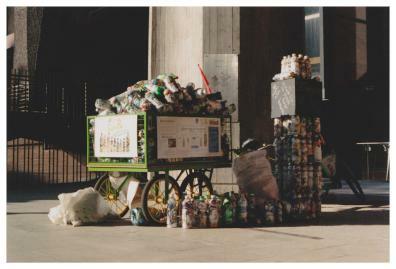 In Santiago the capital of Chile, an organisation was collecting used soda bottles filled with plastic bags to do a similar thing, but instead of housing plants, these were to be building blocks to house the homeless. 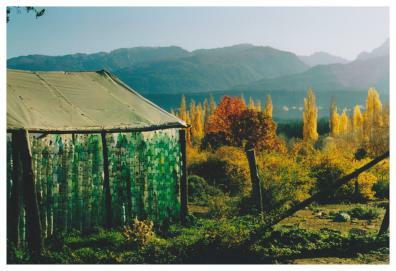 I’m not too sure what the local council would have to say if we surrounded our homes with home-made security systems or started building our house in the city out of bottles. Do our laws allow us to think further to create sustainably, and with ingenuity? 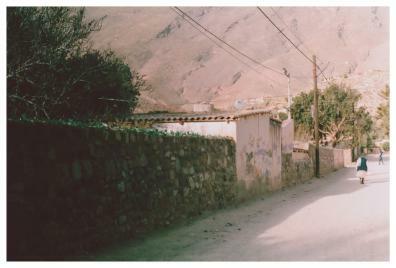 These photographs provide me with inspiration to use what I have around me, and to create something from what others might think is nothing.